Bagshot Tennis Club is keen to provide tennis for ALL. Part of this process is for the club to increase the participation in tennis for minority groups. 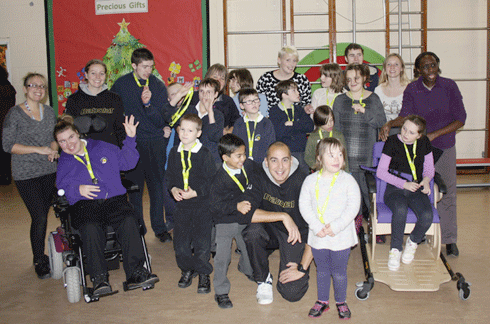 Within the local community the club has established strong links to local special schools. With a proactive committee and a coaching team that is extremely experienced in delivering disability tennis, it is no surprise Bagshot has seen a dramatic rise in tennis within its community. Please contact our coaches and we’ll do our utmost to accommodate for your needs.